Sebastian Vettel’s slim championship hopes were all but extinguished in Japan after he finished a lowly sixth as rival Lewis Hamilton took another dominant win. 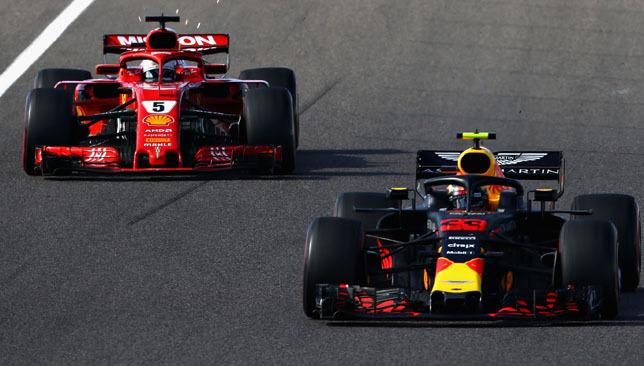 Ferrari’s Vettel was running in fourth position before he collided with Red Bull’s Max Verstappen and dropped to the back of the field. Here, we look back at the mistakes that have overshadowed his title challenge. The Ferrari driver tried an ambitious move on Valtteri Bottas for the lead, but fell off the track and dropped two places from second to fourth. Vettel crashed into Bottas at the opening corner of the Paul Ricard circuit. He sustained damage in the incident, fell down the pack, before recovering to fifth. Vettel was penalised three grid places after he impeded Carlos Sainz in qualifying. Demoted to sixth he finished third. He looked set to win his home race only to crash out in the rain. To make matters even worse, Hamilton won after starting 14th. Vettel spun out of contention after he tangled with Hamilton at the second chicane on the opening lap. His rival then swooped past Kimi Raikkonen in the closing stages to win on Ferrari’s home turf in Monza. Ferrari put Vettel on the wrong tyres in qualifying before the German then ran off the track in damp conditions and qualified ninth. In the race, he collided with Verstappen to fall down the order and finished sixth. 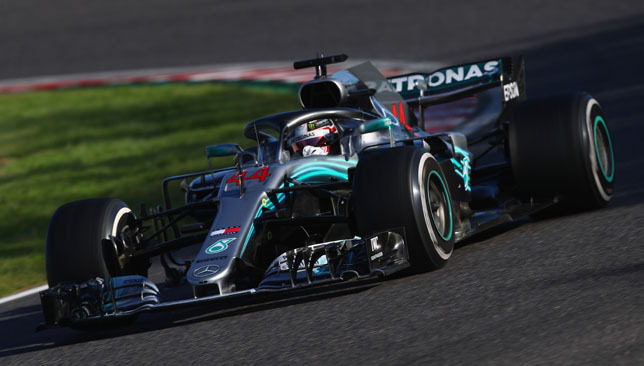 Lewis Hamilton moved 67 points clear of Sebastian Vettel in the Formula One Championship with just four rounds remaining following his win in Japan on Sunday. – If he wins and Sebastian Vettel is third or lower. – If he is second and Vettel is fifth or lower. – If he is third and Vettel is seventh or lower. – If he is fourth and Vettel is eighth or lower. – If he is fifth and Vettel is ninth or lower. – If he is sixth and Vettel is 10th or lower. – If Hamilton is seventh or lower, the championship will continue to Mexico. Sebastian Vettel tore into Red Bull’s Max Verstappen for a hair-raising collision in Japan on Sunday that all but killed off the German’s fading Formula One title hopes. After starting from eighth following a horror show in qualifying, Vettel carved through the field and made a daring lunge inside Verstappen at turn 13 to take third but his Ferrari clipped the Red Bull and spun off in a shower of sparks. 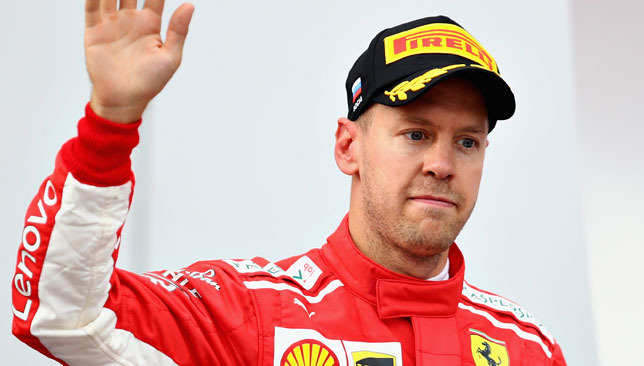 Vettel recovered to finish sixth at Suzuka but now trails Lewis Hamilton by a whopping 67 points with four races left this season after his Mercedes rival roared to victory. “I was obviously pushing to get past but I wasn’t desperate to get past,” said Vettel. Verstappen had already incurred a five-second penalty after nudging Kimi Raikkonen’s Ferrari off the track. “I knew he had a penalty,” insisted Vettel. “But I also felt that we were faster. For me, the gap was there – otherwise I wouldn’t do it. “I got through the whole field without any trouble,” added the former world champion. “I’m not the one who makes the rules but I think it’s a similar scenario to what I had in China with him,” said Verstappen. As his chances of pipping Hamilton to a fifth Formula One crown slip away, Vettel was still seething after the race. Raikkonen was also in a dark mood after an incident on the opening lap when Verstappen drove over the grass at the chicane before bumping into his Ferrari. “He ran wide and went off the track and I just went on the outside at the next corner, leaving him space,” growled the Finn, who finished fifth.